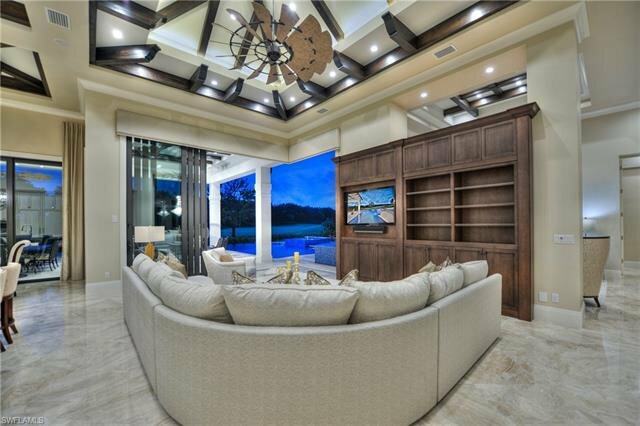 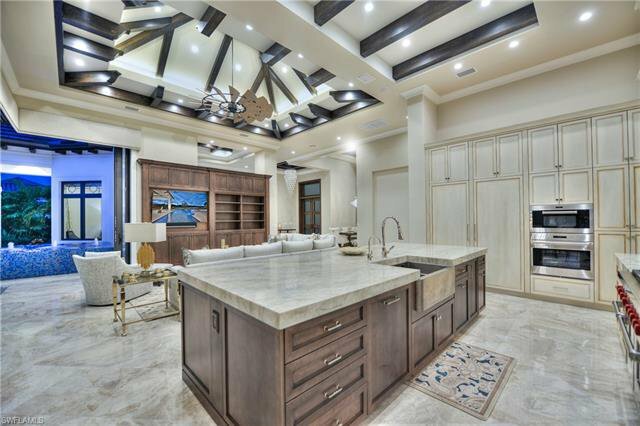 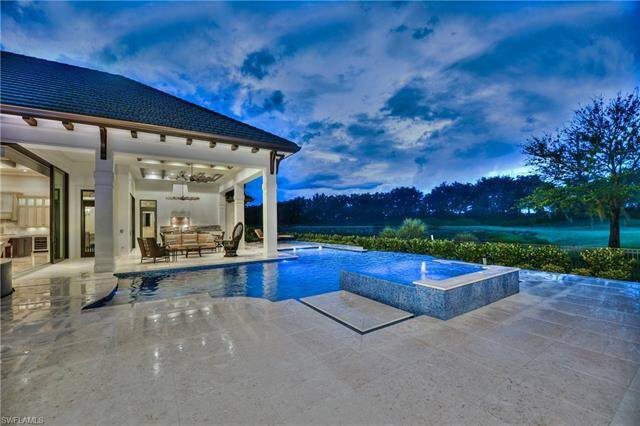 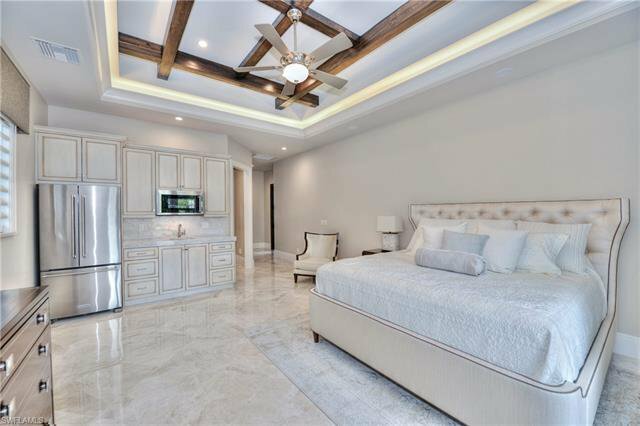 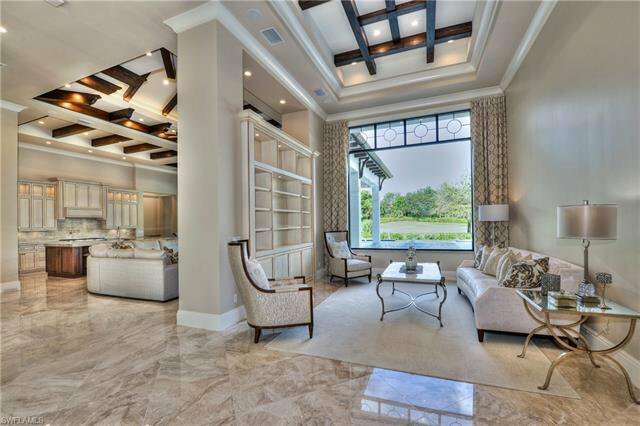 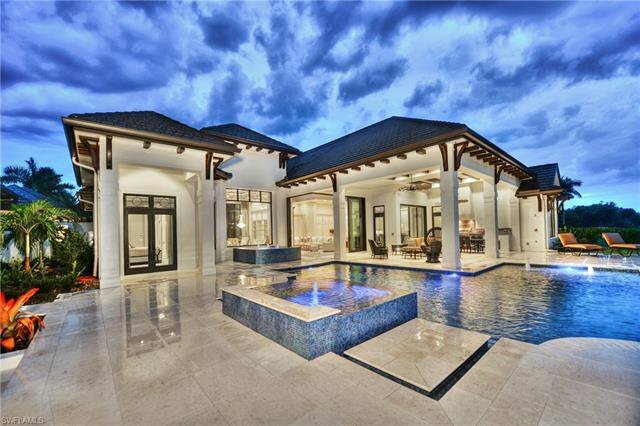 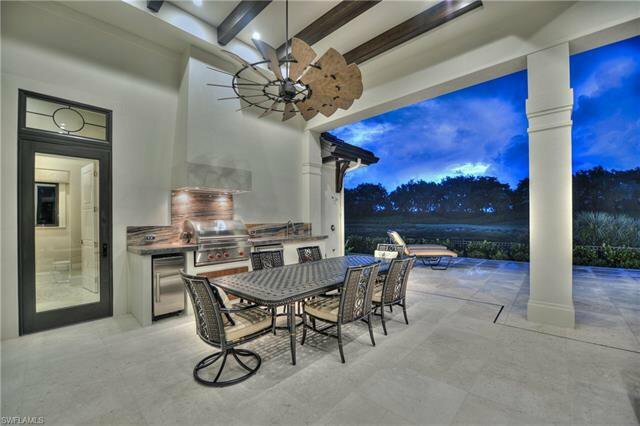 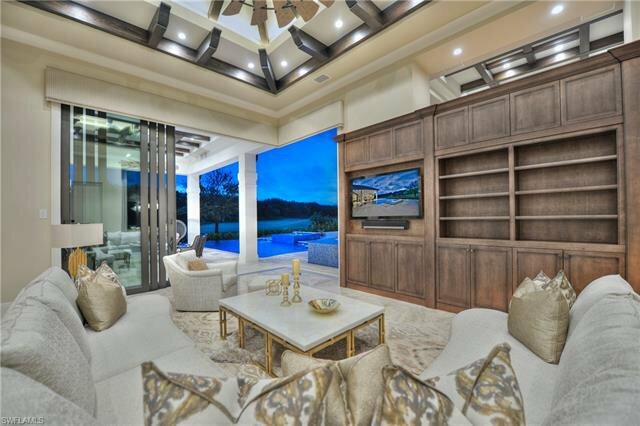 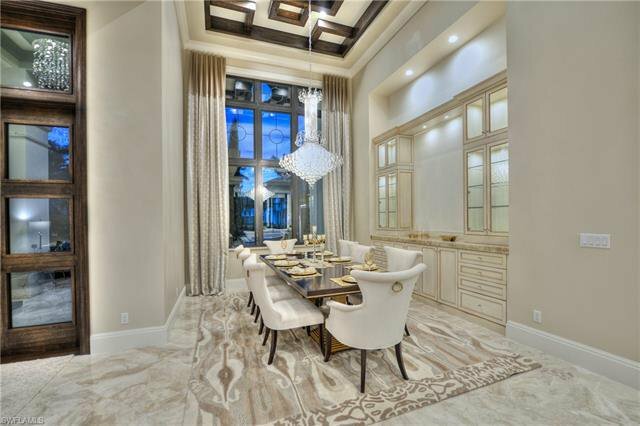 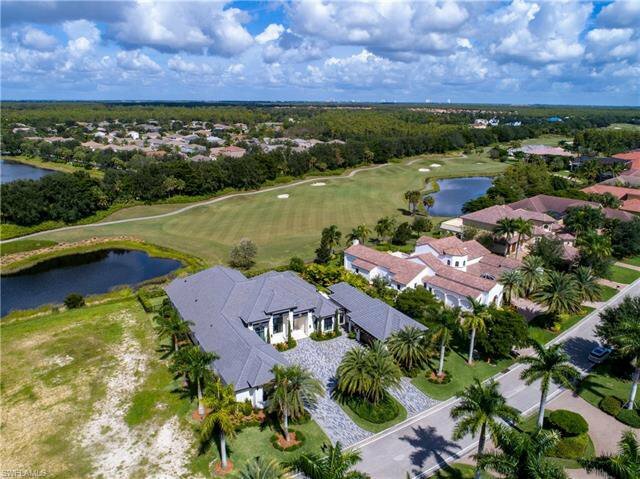 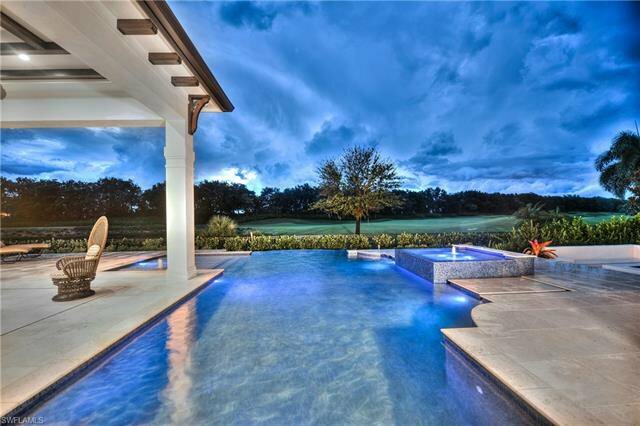 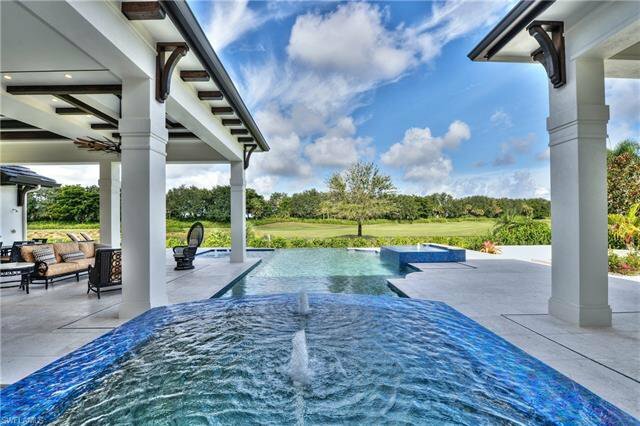 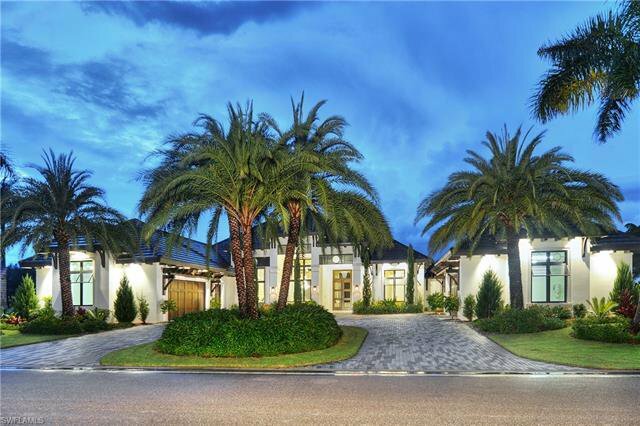 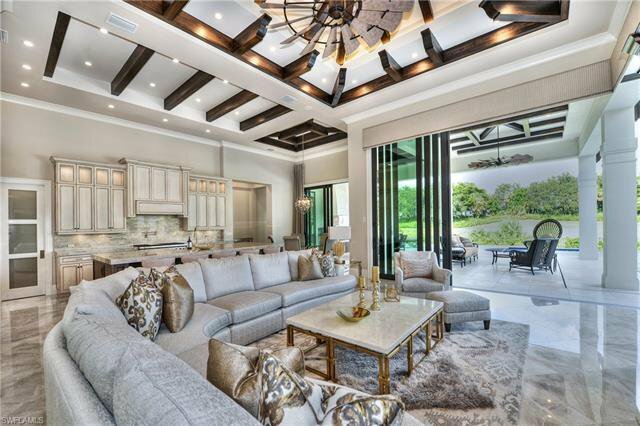 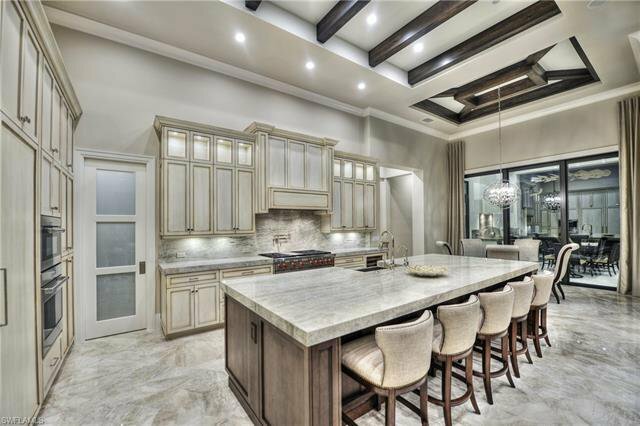 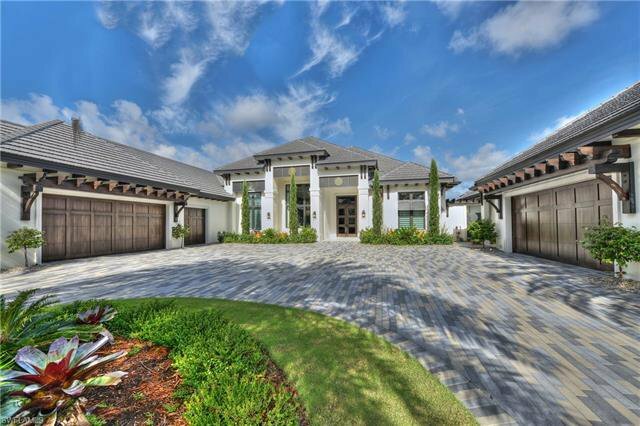 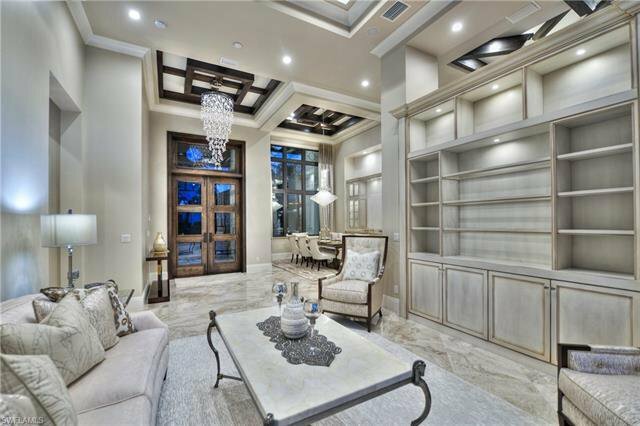 Situated on an oversized lot, this brand new furnished custom estate built by Bill Stancel is a masterpiece offering one of the nicest lake and golf course views in all of Renaissance. 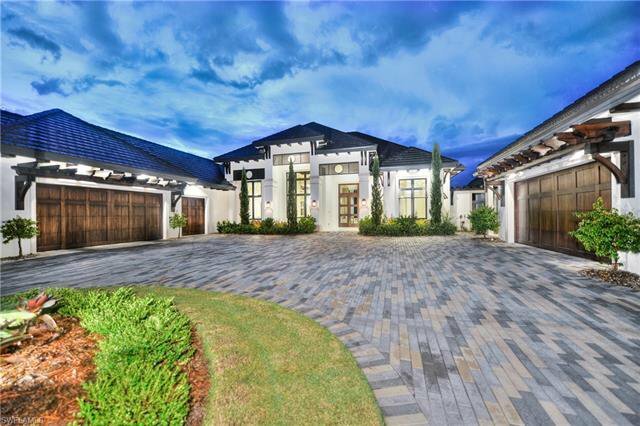 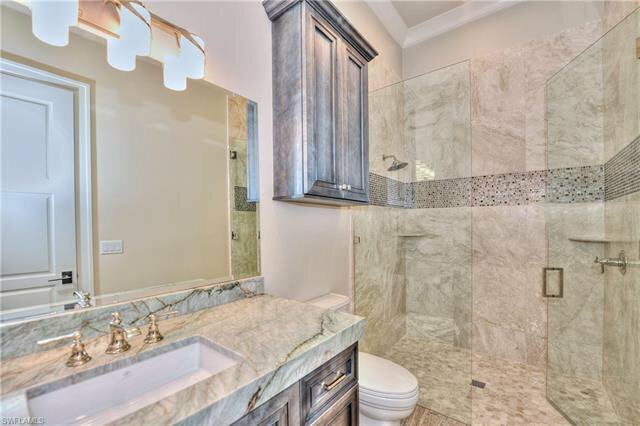 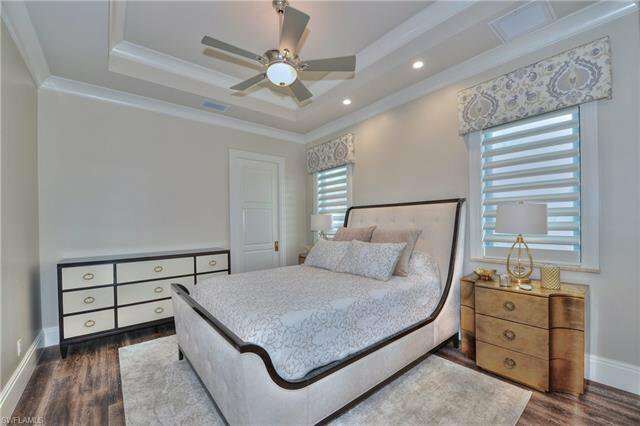 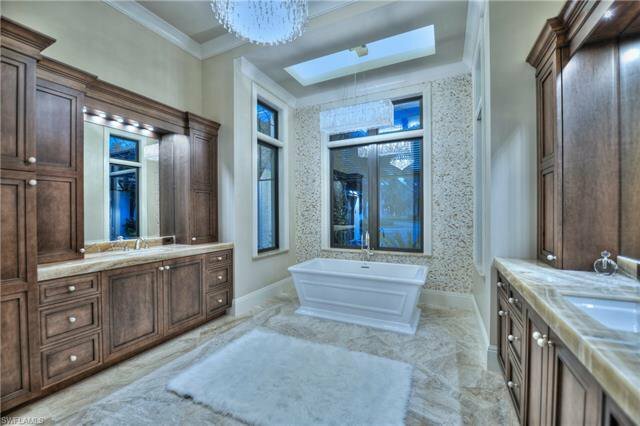 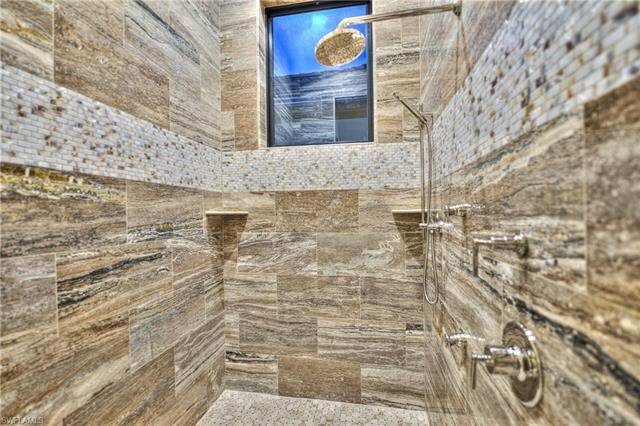 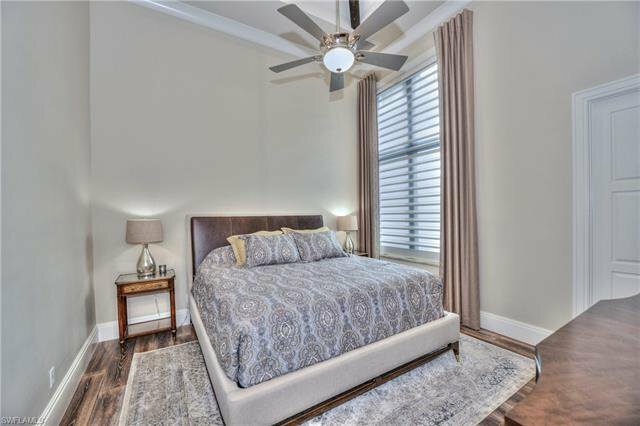 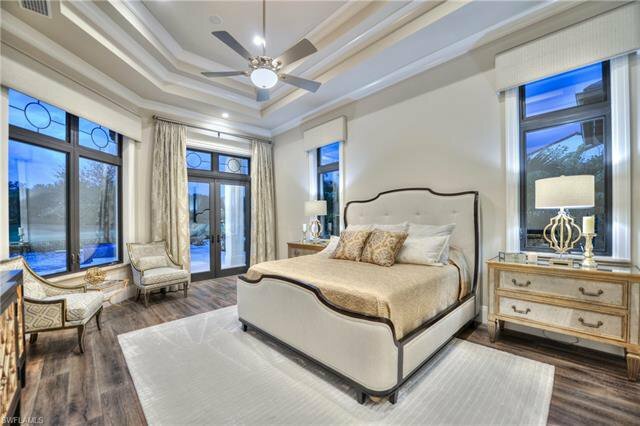 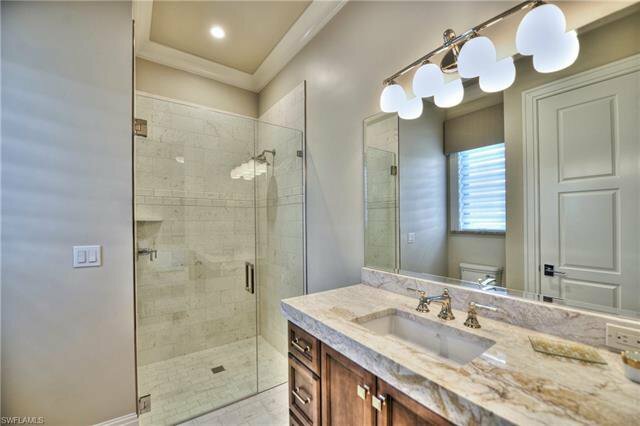 Spread over 5,000 SF of living space, there are 5 bedrooms plus a den with 6 full baths. 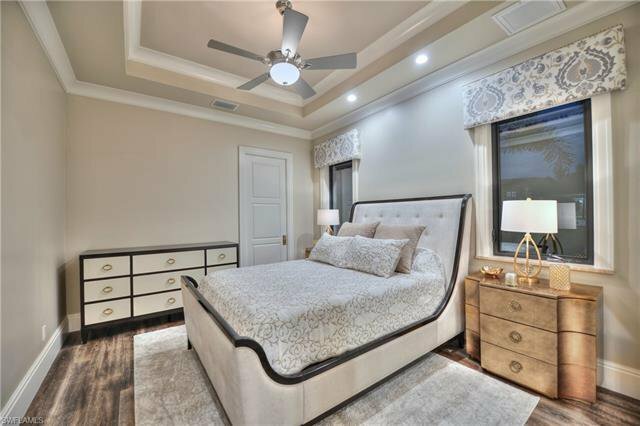 Numerous upgrades include a large glass front door, exotic onyx, quartz and granite counter tops, pristine wood and marble flooring, notable light & bath fixtures, extensive crown molding, wood trim and recessed ceilings with wood beams, remote blinds, Sonos audio system, custom built-ins, his/her closets in master & more. 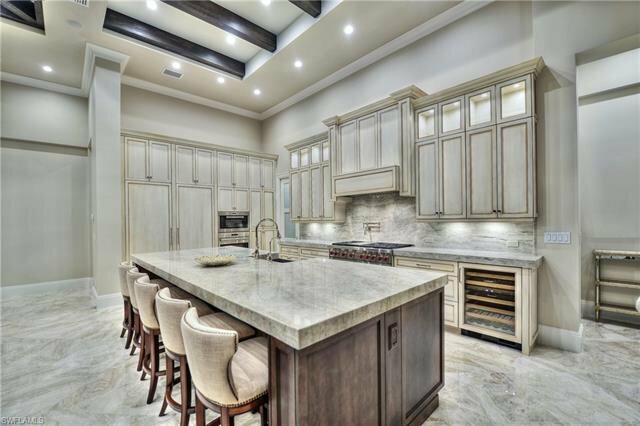 The custom chefs kitchen features a huge center island with a farm sink, Wolf range, Sub Zero Refrigerator, walk in pantry & pot filler. 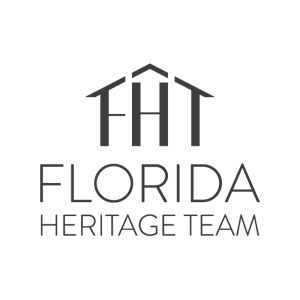 Additional upgrades include PGT hurricane-impact windows and doors, Icynene insulation, 3 tankless water heaters, and a split 5 car garage with epoxy flooring & a 12'x40' AC storage room . 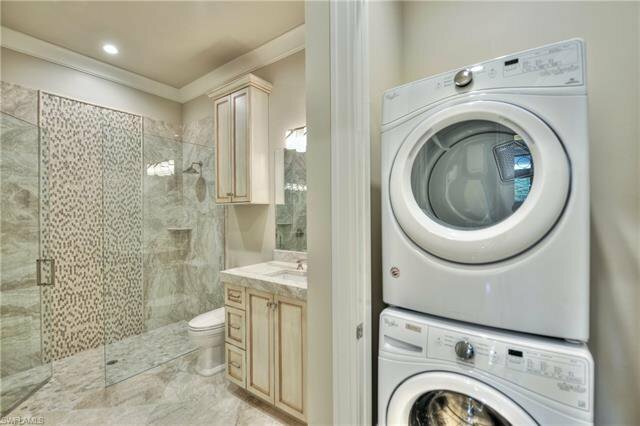 The guest house has 1 bedroom & 1 bathroom with a morning kitchen and its own laundry room. 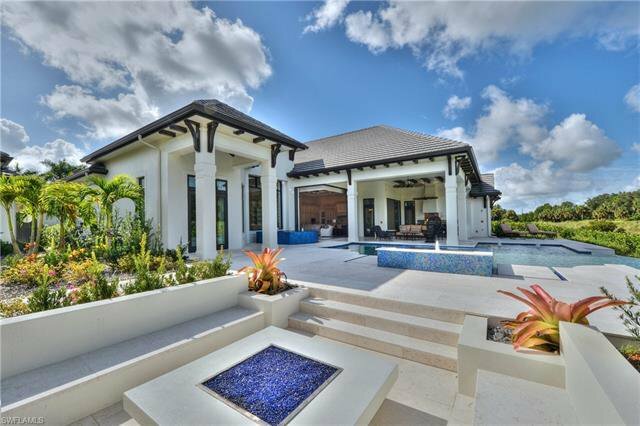 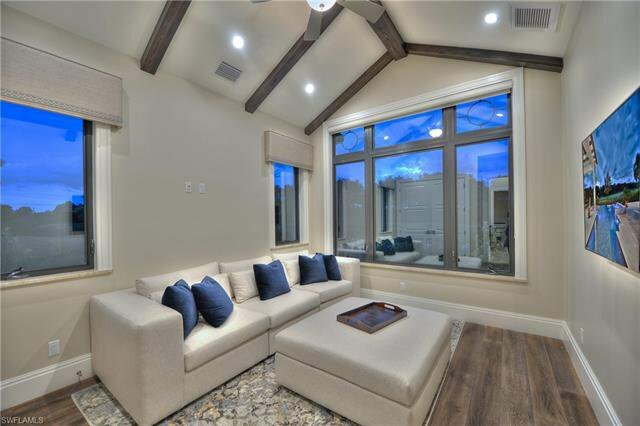 The oversized lanai has a custom pool complete with fiberoptic lighting, sun shelf, raised spa and water feature, fire pit with benched seating, & an outdoor kitchen. 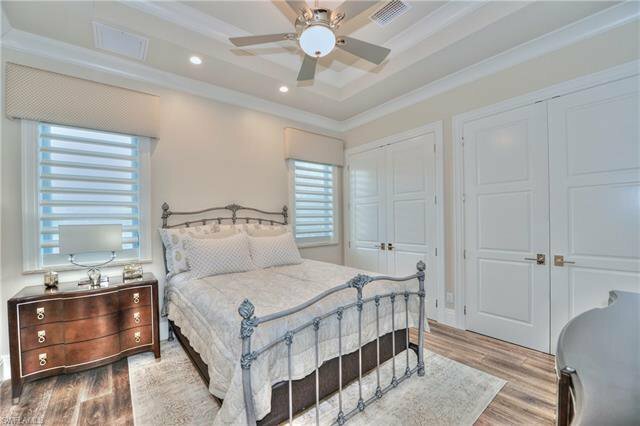 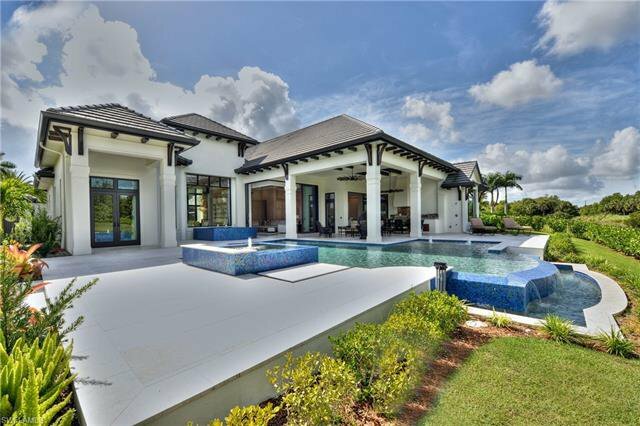 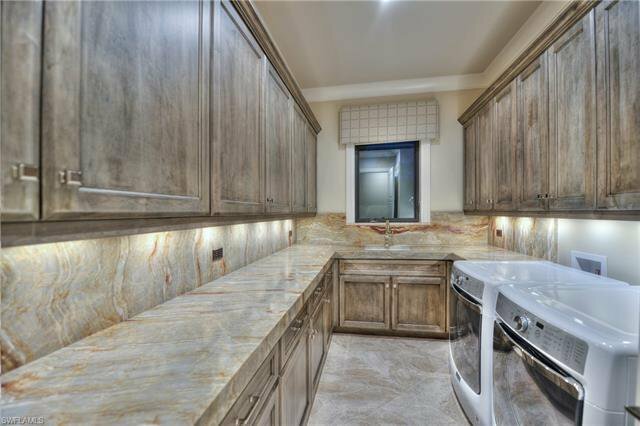 Listing courtesy of William Raveis-Florida LLC. 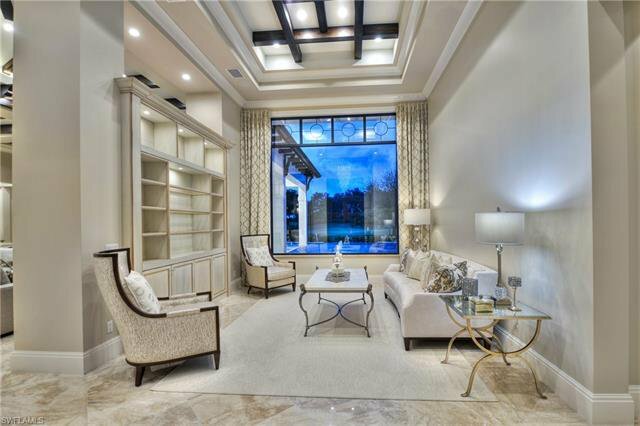 Selling Office: NextHome Advisors.